At Mountaintop Faith Ministries, we put Family First! MFM Family & Life Ministries are all about friends, encouragement, prayer, and study of God’s Word! 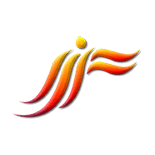 We offer Marriage/Family guidance, Empowerment Groups for Seniors, Men, Women, Young Adults, Singles, Married and Widows as well as Sunday School Classes between our Sunday services. In an empowerment group, you can take a break from the busy demands of everyday life and invest in what is really important: your relationship with God and your relationship with the people around you. You are not alone so call us today to get plugged in! 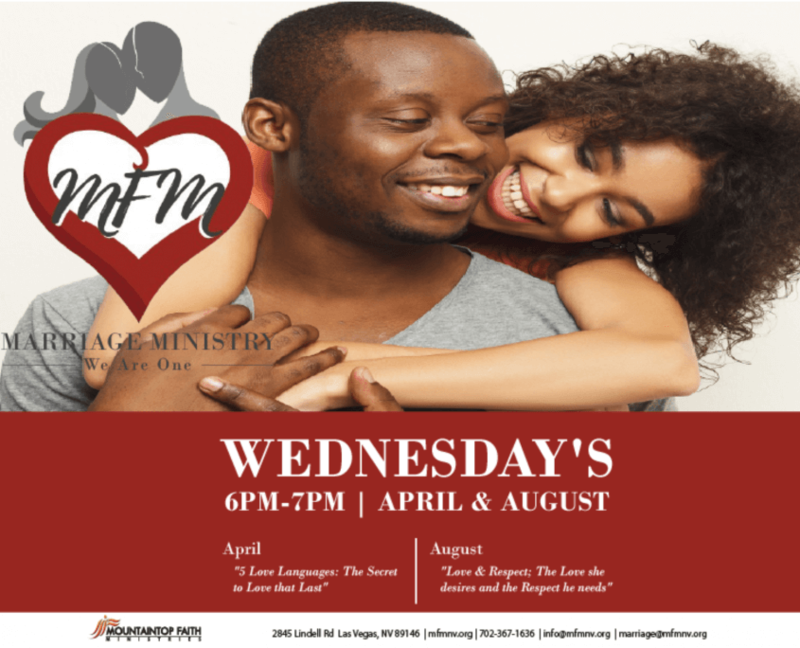 This ministry is open to men and women who are single. 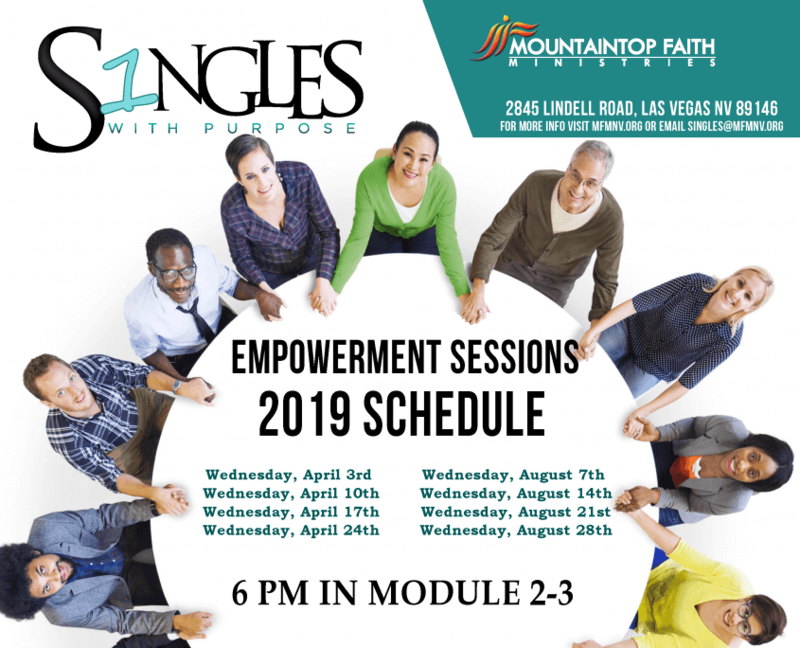 Singles ministry host empowerment sessions and ministry fellowship outings. Being whole and content while being single is the focus of this ministry. The goal of the marriage ministry is to help harvest healthy and happy marriages according to the word of God. 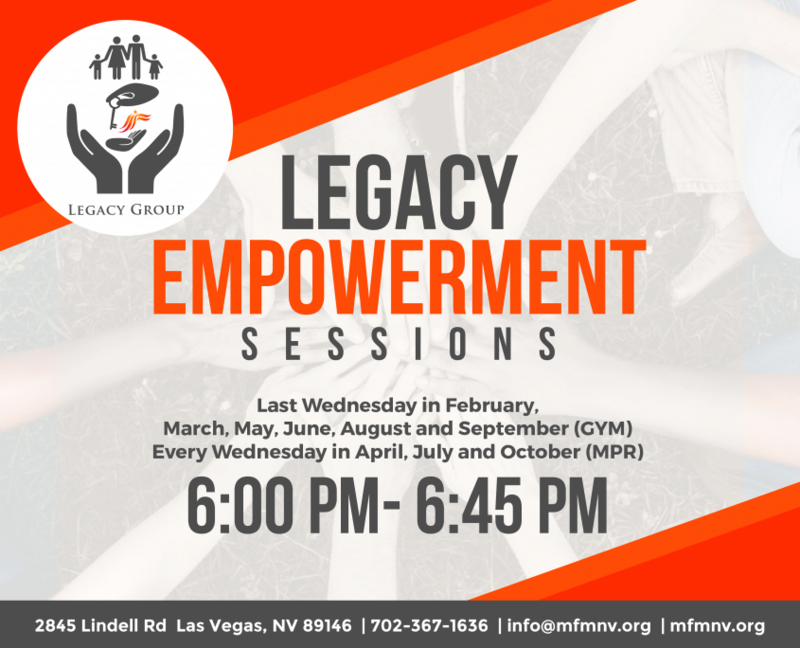 This ministry hosts annual marriage seminars, empowerment sessions, and off-site activities throughout the year. April: The 5 Love Languages: The Secret to Love that Last. August: Love & Respect; The Love she desires and the Respect he needs. 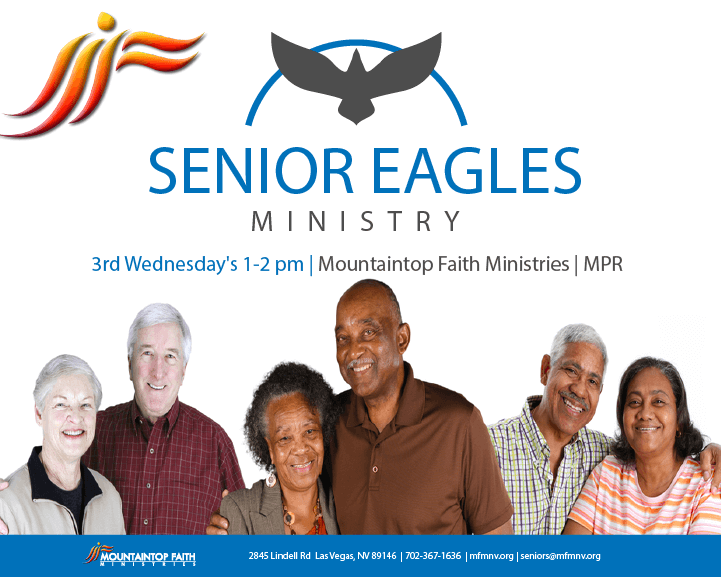 The senior’s group is an empowerment group for men and women 60 and older. 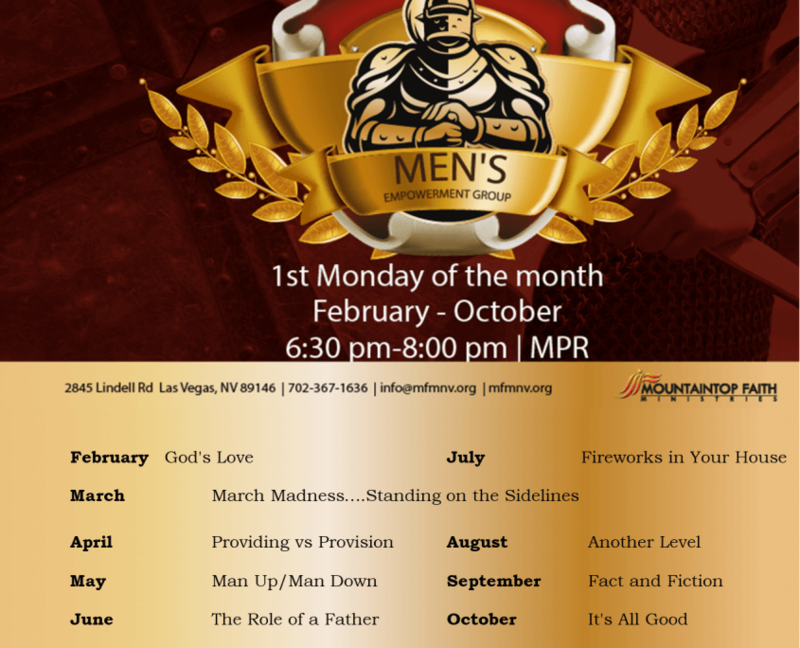 The men’s group focuses on engaging men regardless of marital status or age and seeks to empower them to be spiritual leaders in their home, church, and place of business. 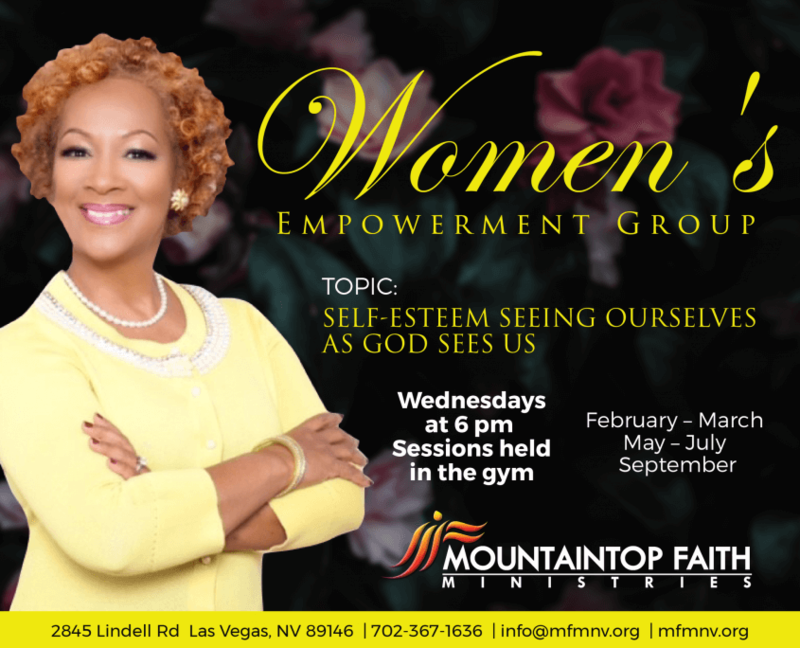 The Women’s group ministers to the whole woman… Mind Body and Soul. The group also holds an annual Women’s Conference hosted by Dr. Mary L. House. 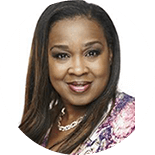 Classes & sessions include Dave Ramsey Financial Peace University curriculum. Focus areas in these sessions are stewardship, budgeting, and financial planning.